Join us Saturday, October 20th in Hershey for our 2018 Friends of the Family banquet featuring Jack Phillips of Masterpiece Cakeshop, and joined by special guest, Coach Joe Kennedy. $50,000 Matching Grant – Double your investment with us! I just finished our first “Live @ Lunch” program where I announced a wonderful opportunity. Thanks to a generous donor, donations we receive through December 31st will be matched dollar-for-dollar up to $50,000! 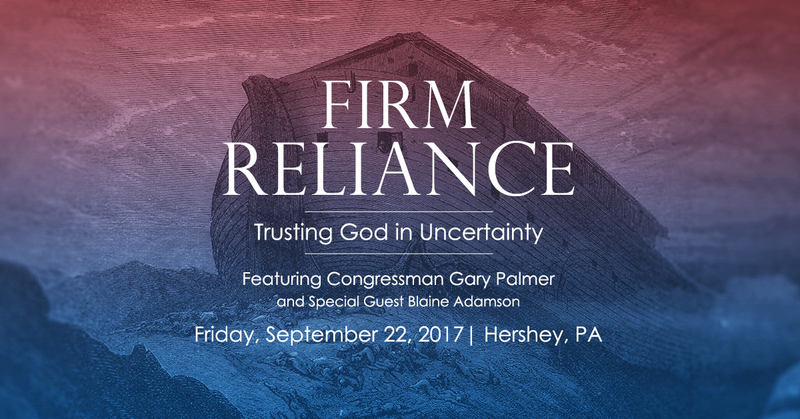 Since 1989, PFI has become a leader in Pennsylvania for promoting and defending the foundational values of life, marriage and family, and religious freedom.